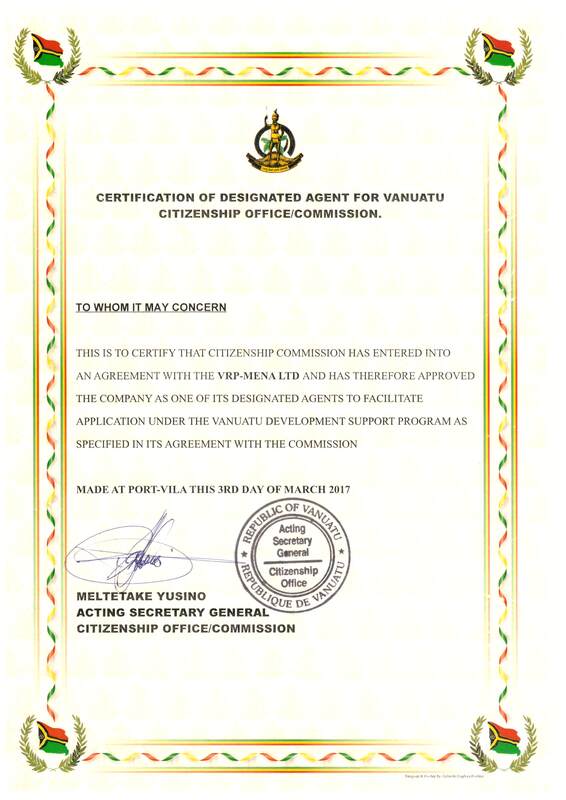 Since 2015 Vanuatu has had one of two variations on a fast-track citizenship program that allows individuals and families to donate money to the country in exchange for citizenship. Applicants need to invest in the republic, meet a variety of other financial, legal, and regulatory check and hurdles, and apply for either exclusive or dual Vanuatu citizenship. Our company helps individuals and families navigate the requirements, helps to fill out and process the paperwork, and helps Vanuatu distribute information about the fast-track citizenship program, the country’s financial benefits, and its natural beauty. We have been actively helping prospective citizens since the first program’s inception in 2015. The funds received through the program help to repair and upgrade the country’s infrastructure and has helped to recover from a major disaster when the nation was hit by a tropical cyclone at the peak of its strength. The country’s infrastructure in population centers now includes an undersea cable connecting the islands to Fiji, and from there to the rest of the world. Other communications access includes a 4G LTE cellular network. In addition to the great reconstruction efforts that have already completed, last year, the country committed to a 14-year sustainable development plan. Progress on the plan as of early 2017 was good, with only about 10% of the first 100 day projects behind schedule. It is an exciting time to be investing in and immigrating to Vanuatu. The Vanuatu 2030 development plan is ambitious and focuses on Social, Environmental and Economic improvements for the country. We would love to help you discover for yourself the great value in Vanuatu citizenship and the financial and business climate. Please contact us how ever is most convenient for you.